EPC Business (Engineering, Procurement & Construction) - Empowering the grid, empowering the world. TBEA provides its customers the extensive Green-techno-economical Transmission & Distribution solutions for the complete spectrum of industries & utilities. Energy solution from EBOP to evacuation through transmission, sub-transmission and distribution & substations. 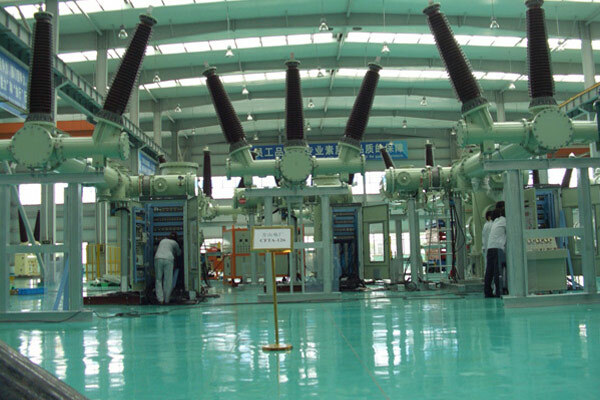 TBEA relying on competitive capacities of R&D, manufacture, resource utilization and financing in the power transmission and transformation industry, has finished a lots of turnkey projects successfully. Presence in complete-set projects in India, Africa, Central Asia and Gulf Area which covers the equipments supply, turnkey projects, BOT projects, the service engineering by providing technical consulting assistance and design work in power electricity industry. 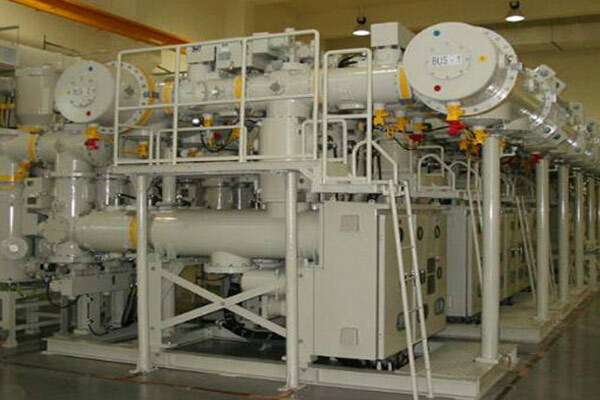 Global market leader in the field of T&D Systems, with an in-house manufacturing of key components like power transformers, instrument transformers, power cables, (GIS) Gas insulated switchgears and New energy materials. TBEA continues to empower the grid for the future, delivering power and productivity to empower the world pioneering in UHV Systems of 1000kV. 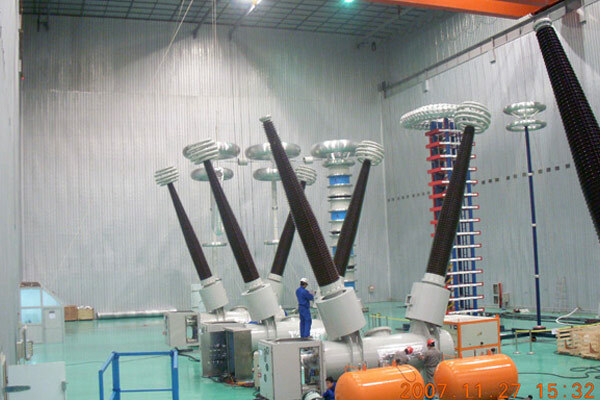 Substation is the prime element of electrical energy system.TBEA having a specialized and well experienced key area in the field of transmission and distribution of electrical energy, provides comprehensive solution with minimum usage of your resources in any site conditions and at any level of voltage. We provide our customers most techno-economic services fulfilling their requirements on delivery, time and quality. 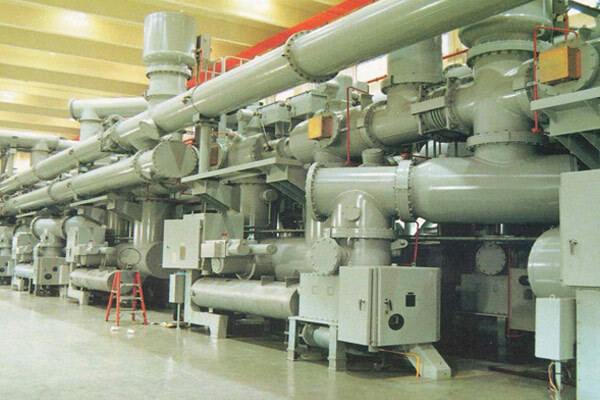 Having a special ingenuity in designing, constructing and upgrading air and gas insulated substations around the world, TBEA has extensive know-how to deal with any customer demand in the construction of indoor and outdoor substations, substantive of terrain, climate and site conditions in more expedite way. TBEA is the global market leader in the field of T&D network lines, with an in-house manufacturing of key components like power transformers, instrument transformers, power cables, (GIS) Gas insulated switchgears and New energy materials. procurement of the necessary engineering products & services. Integrate all clients under the project. Use of our extensive in-house product. Commissioning in more expedite way. Effective after sales service to meet the customer satisfaction. Less costly due less O&M requirements. Less effected from environmental conditions. TBEA has extensive capabilities in providing solution for indoor and outdoor gas insulated substations of any voltage level at any site conditions emerging the skill and experience of engineers specialized for the transmission and distribution areas. TBEA is the global market leader in the field of T&D network lines, with an in-house manufacturing of (GIS) Gas insulated Switchgear and HGIS (Hybrid Gas Insulated Switchgear) already commissioned and in successful operation around the world. Good accessibility and ergonomics with ease of maintenance and controlling. TBEA has extensive capabilities in providing solution for indoor and outdoor air insulated substations of any voltage level at any site conditions emerging the skill and experience of engineers specialized for the transmission and distribution areas. TBEA is the global market leader in the field of T&D network lines, with an in-house manufacturing of key components. Power system security and stability is the major term to focus upon. 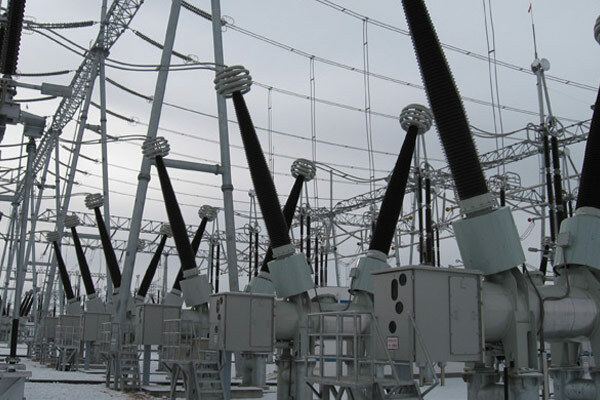 Transmission and distribution networks line is the key area that amplifies the capacity, flexibility, stability, continuous availability and more importantly security of power system. Our solution provides power sectors a way for more power transfer, maintain better voltage profile, active power control and load flow control. Our major concern is to provide the best solution as per the current power sector scenario and to reduce the constraints existing in power system. TBEA provides the complete solutions in T & D network systems through its capabilities and expertise in this area having a no concern with the constraints of right of way.TBEA is the global market leader in the field of T&D network lines, with an in-house manufacturing of power cables of various voltage classes.